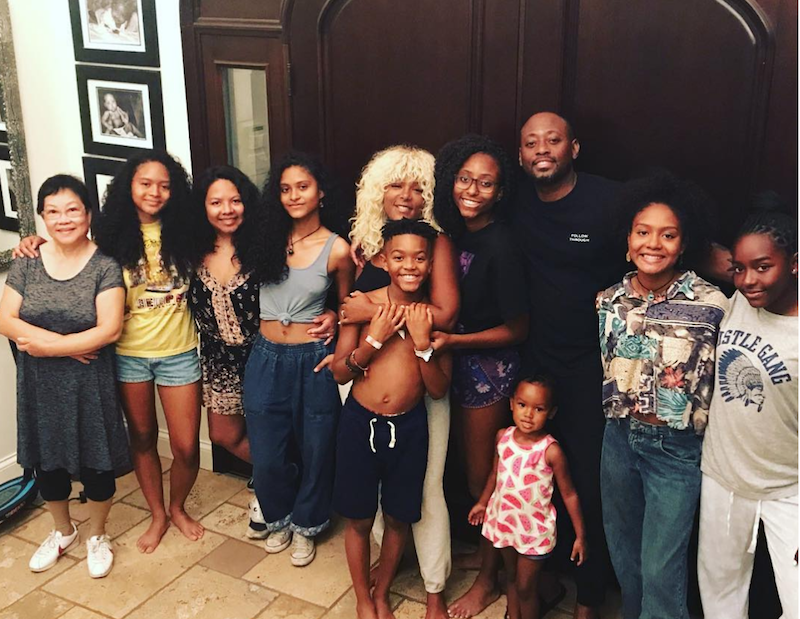 Omar Epps is this week’s guest on The Life of Dad Show. 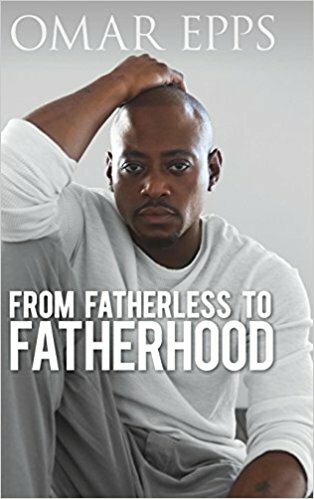 Actor, producer, author and father Omar Epps talks with our Life of Dad Show host, Art Eddy about his new book, From Fatherless to Fatherhood, how his son inspired him to write the book and how Omar looks to break the cycle of families growing up without a father. Epps talks with Art about who encouraged him to write this book and what he hopes people will take away from this book. Omar also talks to Art about his fantastic acting career and the movie, Juice, where he got his first role. Omar Epps is a highly acclaimed actor who’s starred in classic films such as Juice, Higher Learning, Love and Basketball, as well as the blockbuster television series, House. Epps is also a writer, producer, and entrepreneur. He has been married to his wife, Keisha, for over a decade, and he is a dedicated father to his three children. Follow Omar on Twitter at @omarepps and go to fromfatherlesstofatherhood.org to pick up his book, From Fatherless to Fatherhood! Also catch Season 3 of Shooter on USA. For more interviews like this click here.